Jon Tenney, Actor: Tombstone. 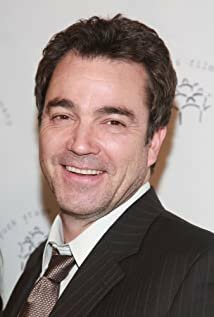 Jon Tenney was born on December 16, 1961 in Princeton, New Jersey, USA as Jonathan F. W. Tenney. He is an actor and director, known for Tombstone (1993), Policajt v Beverly Hills III (1994) and Legie (2010). He has been married to Leslie Urdang since June 16, 2012. He was previously married to Teri Hatcher.